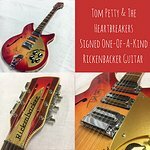 The Sweet Relief Musicians Fund is currently running an exciting online charity auction. Sweet Relief Musicians Fund provides financial assistance to all types of career musicians and music industry workers who are struggling to make ends meet while facing illness, disability, or age-related problems. In other words, Healing Musicians in Need. We all have received so much out of music, it’s time to give a little back! 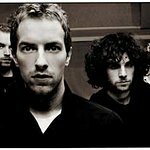 Among the items up for auction are a guitar signed by Coldplay and a chance to see the band in concert, the chance to meet David Duchovny, a guitar signed by Brian Setzer, the chance to meet Russell Howard and much more.